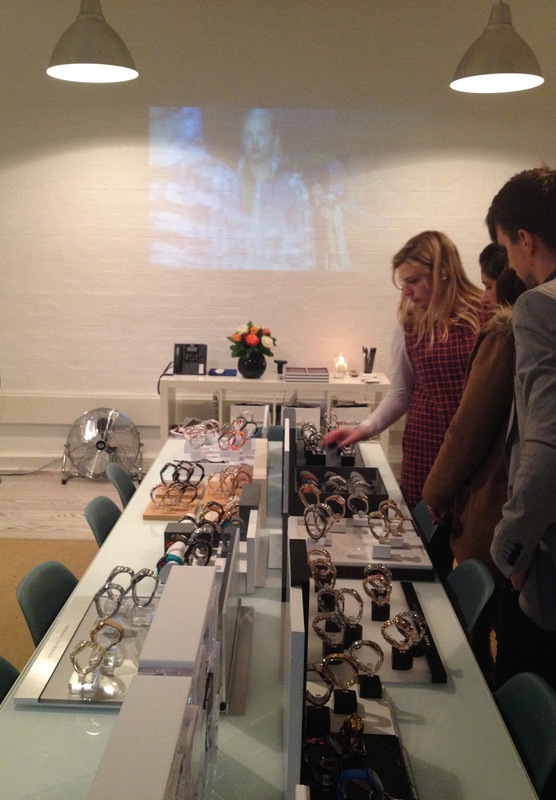 This week I was lucky enough to be invited to Watch Station International’s press day, for SS14, which was held in London’s Covent Garden. 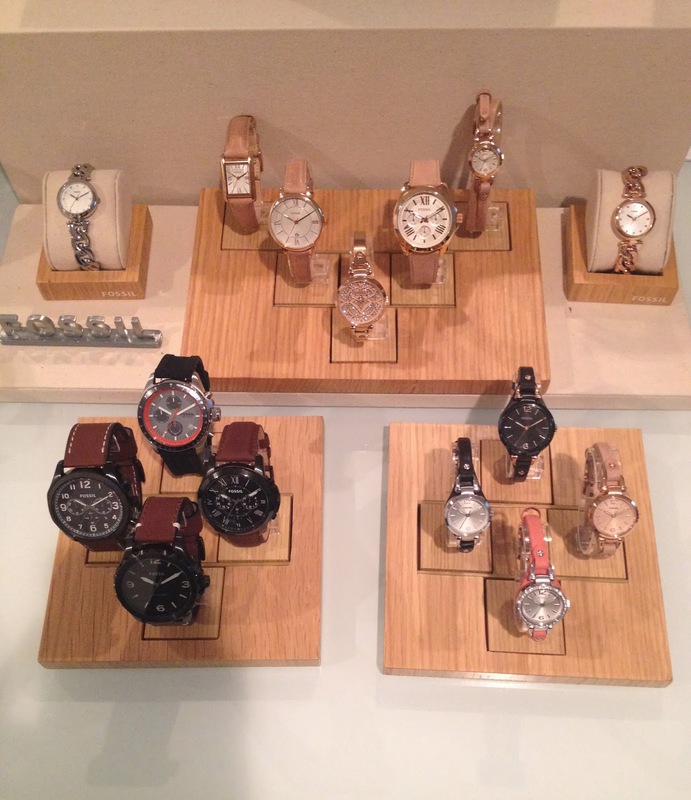 Watch Station International is Fossil’s new venture. It has its own stores and concessions, as well as a fully transactional website (click here). Watch Station allows Fossil to showcase their portfolio of watch brands in an upmarket, boutique environment, in order to best represent the luxury nature of the products. Watch Station’s watch portfolio consists of Fossil’s own brands, Fossil, Michele, Skagen and Zodiac, as well as Adidas, Armani Exchange, Diesel, DKNY, Emporio Armani, Karl Lagerfeld, Marc by Marc Jacobs and Michael Kors. The press day venue was modern with a premium feel, but the event itself was quite stripped back. The focus was on the product, on one long table in the middle of the room. Then there were special hero pieces in glass cases on the edge of the room, underneath a projection of a series of luxury fashion shows. My favourite range was Marc by Marc Jacobs; I could easily have picked any of these pieces of arm candy for my wrist! Gold with a pool-blue face, this just screams elegance and style! 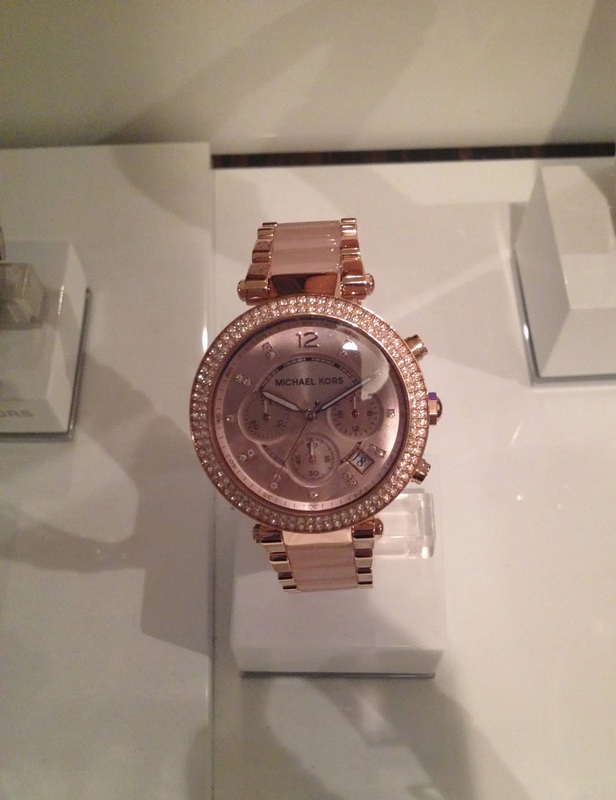 Maybe now that I work at Fossil, I can get my hands on one of these! After the event, I went to visit Fossil’s new flagship store on Oxford Street. It is amazing. If you live in London, or just visiting, get yourself down there! The architecture of the store is really innovative; it’s quite wooden and rustic, but contemporary. Leather goods are displayed at the front, with a separate room for jewellery and watches in the back. 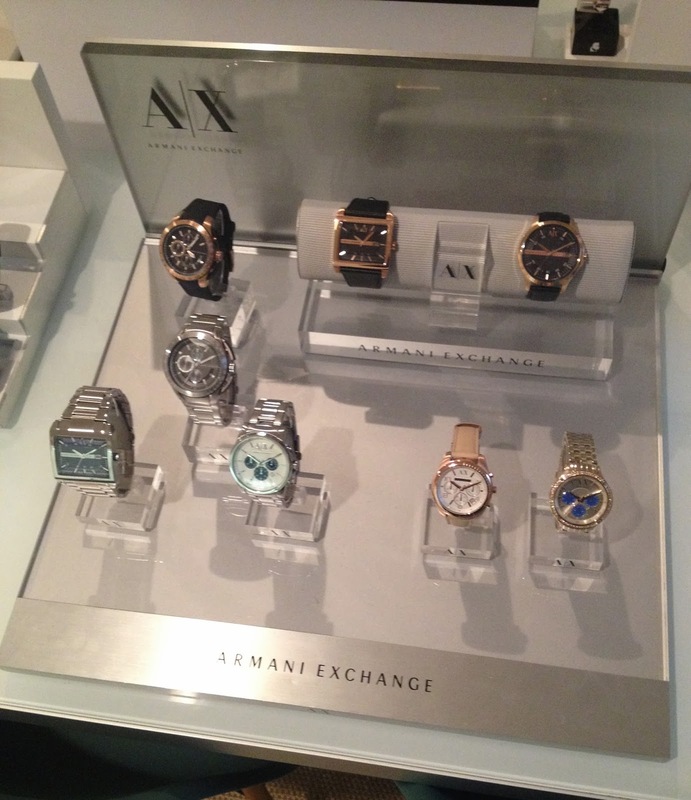 The jewellery and watches are displayed in glass cases, with Fossil’s world-wide famous watch tins decorating the back wall around a large digital screen. All in all, I had a really good day in London. Bring on the next event! 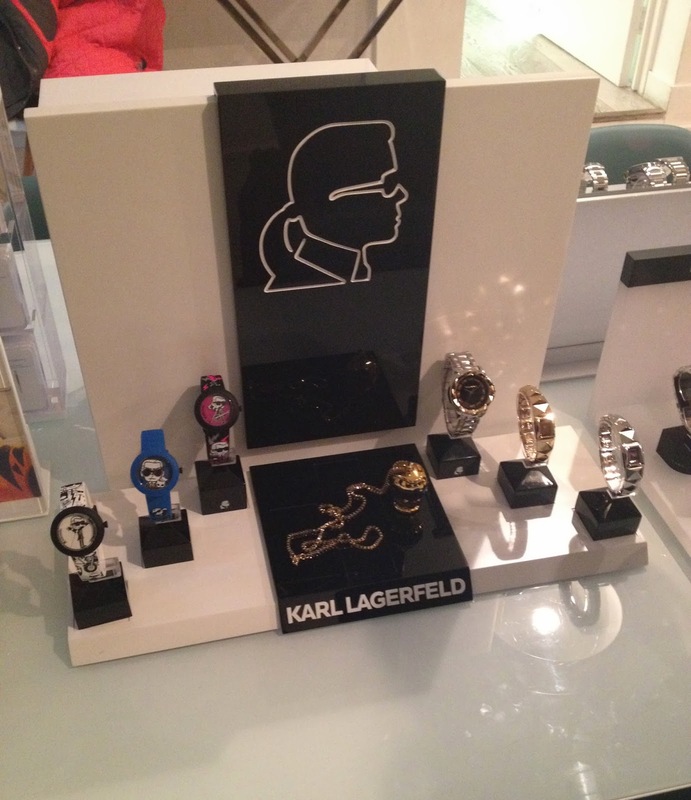 "Leopard Print and the Karl Lagerfeld Tokidoki"